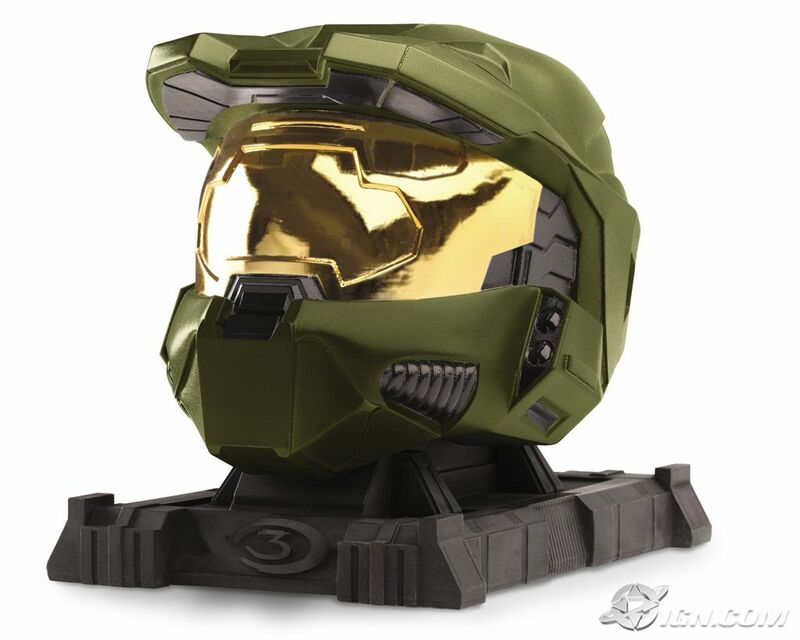 One week ago Halo 3 was released for the Xbox360. You might recall my post a while back during the beta about how much fun I had playing it. Well, the final release does not disappoint. I can't say much for the campaign mode, single or multiplayer version, as that's not really what I enjoy. What I can say is that I am having a great deal of fun with various different types of matchups and objective matches with 8-12 people playing, making up two teams. Quite enjoyable. If you have a 360, go rent the game and check it out. You'll get hooked.